I remember back in middle school I would wear bandanas on my head as a headband, it was somewhat of a trend back in the day. 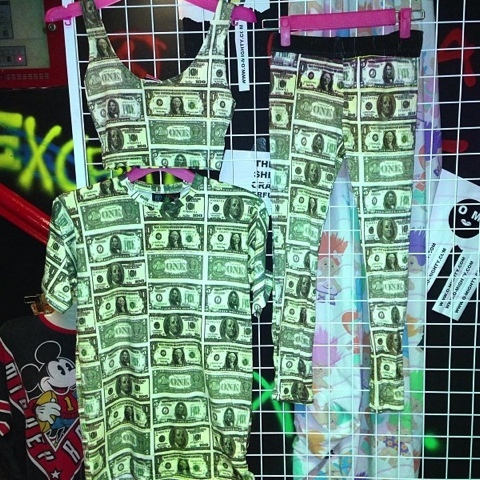 But now bandana have resurfaced and become more popular as clothing items... Skirts, leggings, shirts etc. 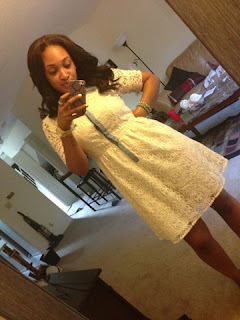 Many of you may have seen Emily B, from LHHNY, post the picture of this shoe on her Instagram. The big question was who makes this shoe and how much do they cost? Emily B’s gladiator sandal/boot are made by Tony Bianco and they are $370, which is pretty reasonable compared to other designers. 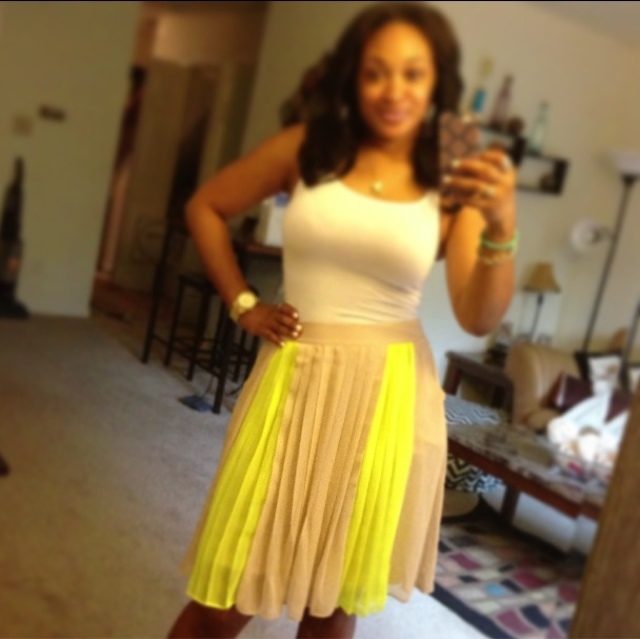 Draya, from BBWLA, was seen on Instagram with the look for less. Check it out below! ShopStyle is where fashion happens. Find the latest couture and fashion designers while shopping for clothes, shoes, jewelry, and more for both men and women! At ShopStyle the season's top trends and hottest items, and social features like your own personalized profile and a ShopStyle "Drawer" that lets you customize unique style recommendations, trending products, related looks, and more while you shop. More added features include new badges and search filters to identify editors' picks, brands, trends, sales, free shipping, and the latest arrivals. As stated in our Frugal Shopaholics Tips and Tricks posts, you should never judge a store before you actually go in and look. 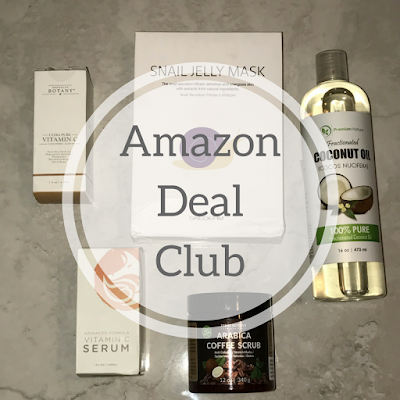 I've found some great deals online and in-store over the last few months and I just wanted to share my Frugal Finds! 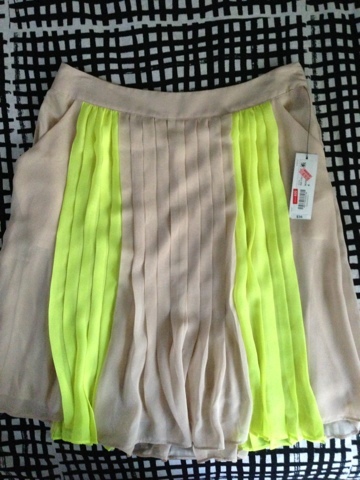 This past weekend I went to JCP and H&M in search of work clothes. Its easy to feel frumpy in work clothes, but I try to steer away from that feeling by keeping my work wardrobe spicy, trendy yet professional. JCP is always having a sale every other weekend and it just so happen that H&M had an additional 50% off all clearance. Below are some of my Frugal Finds! Check it out! 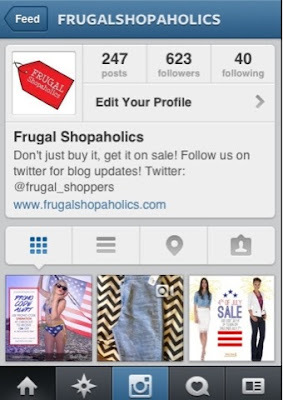 Follow Frugal Shopaholics for the latest sales, coupons deals at your favorite stores and stores you may not know about yet! Follow us on both Twitter: @Frugal_Shoppers and Instagram:Frugalshopaholics. Also use the hashtag #frugalshopaholics when you post your frugal finds. Take 20% off your next order. Discount can not be used in conjunction with any other offer. Ends 8/5/13. 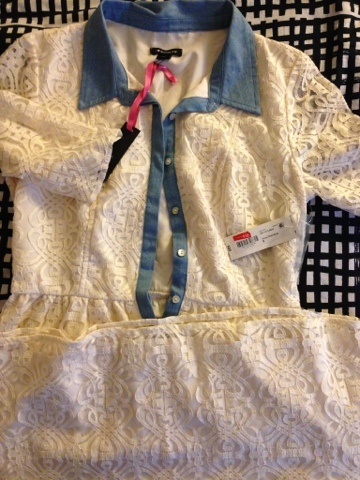 T.J. Maxx & Marshall's are two of my favorite stores. Low prices and stylish clothing is what they are known for and that's another reason why it was my first job as soon as I turned sixteen. I spent my the majority of my checks right back in the store but it was always worth it. The American Apparel Easy Jean is very popular and cost about $72 which isn't too bad but doesn't match the budget of a frugal shopaholic. So I went out on a hunt for a very similar jean and I was surprised to find an identical pair at forever21 for only $29.80! If you are interested in this look for less, call your local Forever21 store and give them the style number on the tag above. 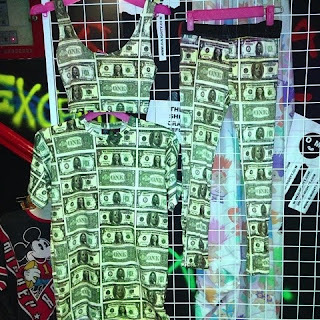 There is a growing trend of dollar bill graphic clothing this summer, really graphic clothing in general. 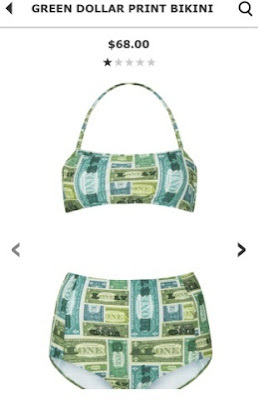 If you watched the BET Awards last Sunday you might have seen Ciara's Dollar bill ensemble. 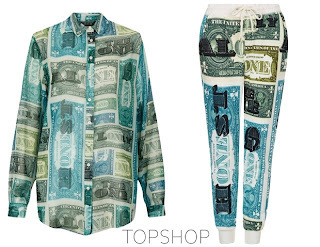 Dollar bill joggers and a button down dollar bill top from Topshop. Of course after that performance the search was on for other frugal shopaholics because both items were sold out within days of the BET Awards. Don't fret! I was able to find other cash graphic items available online. If you are interested in this look check out the links below! Stay connected with us! 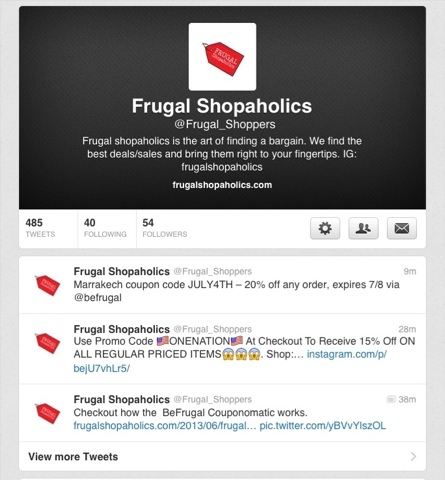 Checkout the latest sales, deals and blog posts on our Social Network sites. Ever since I saw Kim Kardashian Instagram a pair of Celine Chain Sunglasses I knew I had to have a pair...Or at least a look alike, because paying $3,000+ for some sunglasses is ridiculous. These glasses have been seen on Beyonce, Rick Ross, Tyga and many more. So while browsing on eBay this "look for less just fell into my lap.